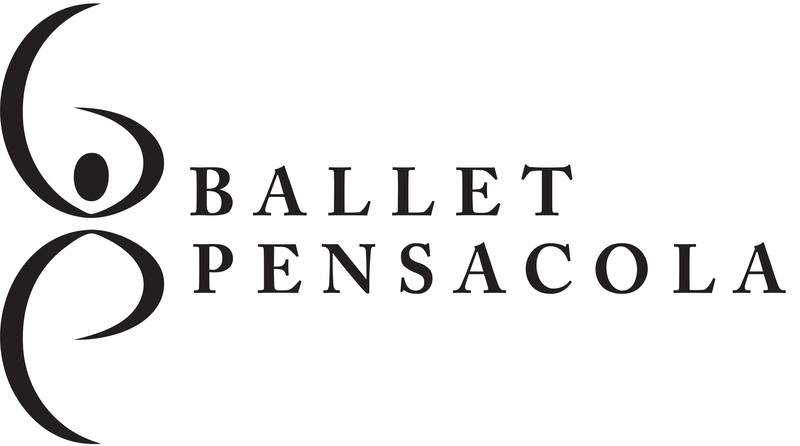 850Tix | Ballet & BBQ-SUNDAY FUNDAY! 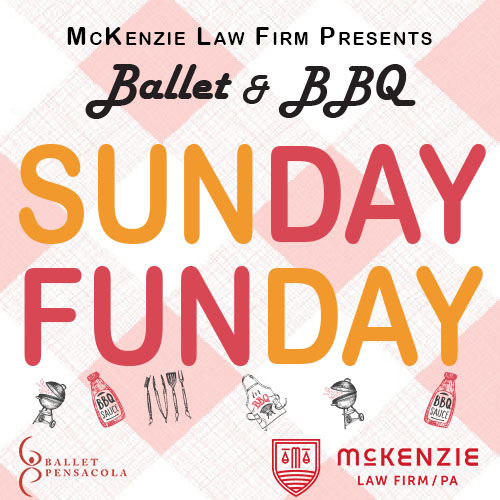 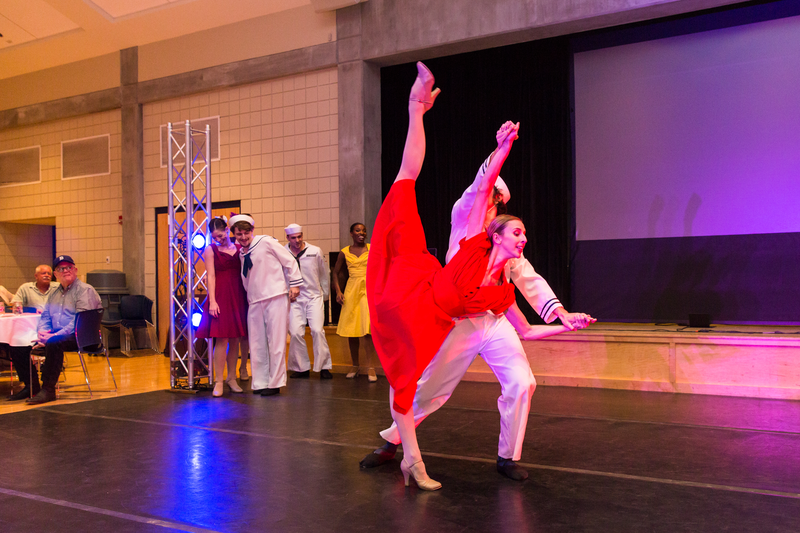 ​Ballet & BBQ-SUNDAY FUNDAY will be an afternoon filled with games, dancing, BBQ, drinks and a lot of fun! 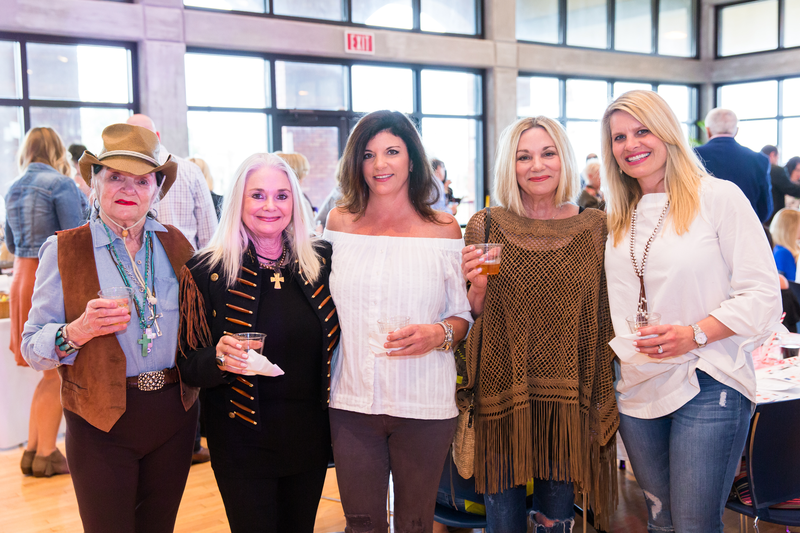 Bring your game face and compete for prizes playing bocce ball, yard dice, corn hole, scavenger hunts and other games! 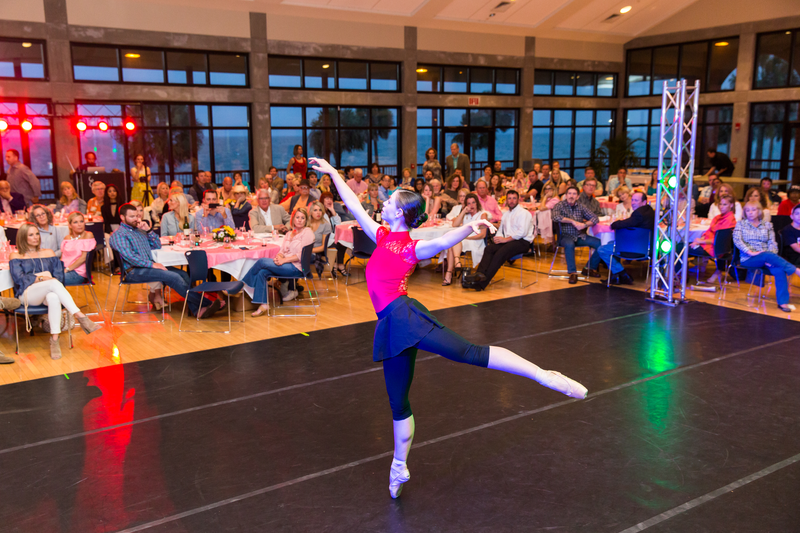 When everyone is tuckered out, it's time to kick back with a plate of BBQ and mason jar of sweet tea while our company of professional dancers provide the entertainment!